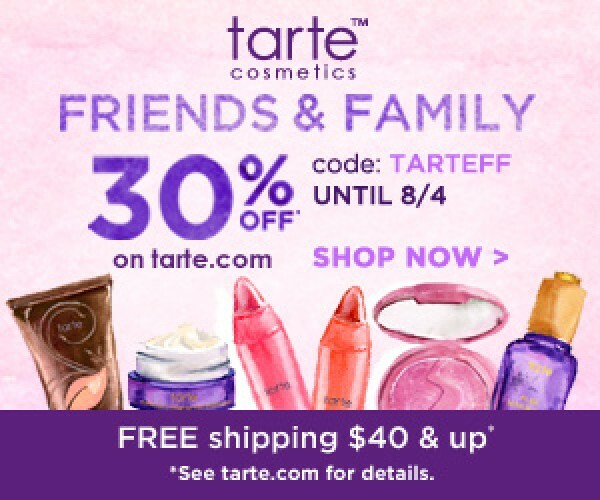 Tarte Friends & Family Sale! 30% Off-Woo Hoo! 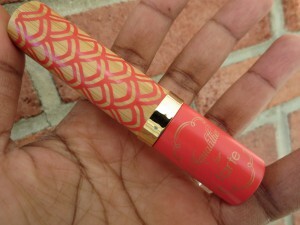 Check out this sale Tarte lovers! 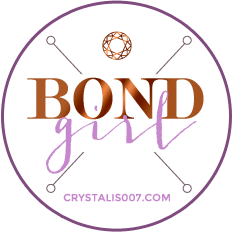 Click here to browse! 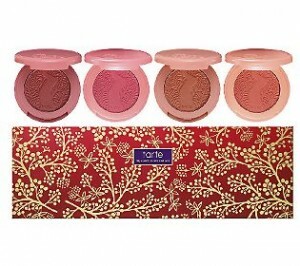 Tarte Mothers Day Discount-20% Off! 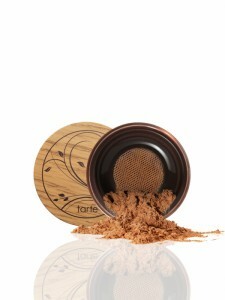 Check to see if you could use a thing or two at tartecosmetics.com!